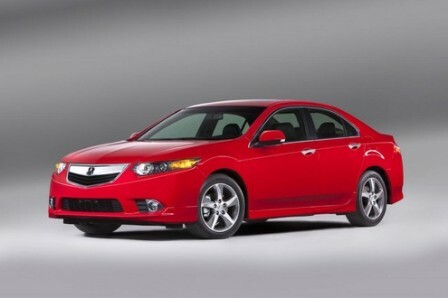 To celebrate the company’s 25th anniversary, Acura is producing a Special Edition of the TSX. The TSX Special Edition model will give the popular sedan a sportier, more aggressive look – a good thing, considering the upgrades are all cosmetic. The TSX will receive a more aggressive front spoiler, unique side sills and rear fascia as well as new polished 17-inch alloy rims with a dark grey background. On the inside, the seats will be finished with black suede inserts that contrast the red stitching. The red stitching will also carry over on the steering wheel and shift ****. The red theme continues on the gauges, overhead lighting and foot-well. The sedan will also receive aluminum pedals and silver plating for the steering-wheel-mounted shifters. 2006 Acura TSX Turbo kit - Engine Management questions.